Winding its way from the Blue Ridge Mountains in North Carolina to central South Carolina, the Catawba-Wateree River Basin contains eleven reservoirs, fourteen dams, and supplies roughly two million people with drinking water. 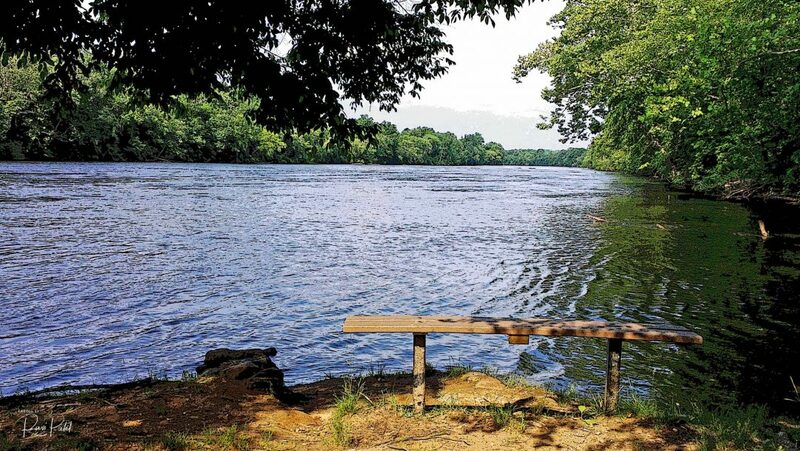 This entry was posted in Landscapes, North Carolina, Photography, Unusual Perspectives and tagged bench, Catawba River, dam, Hickory, Lake Hickory, North Carolina, river, view. Bookmark the permalink.